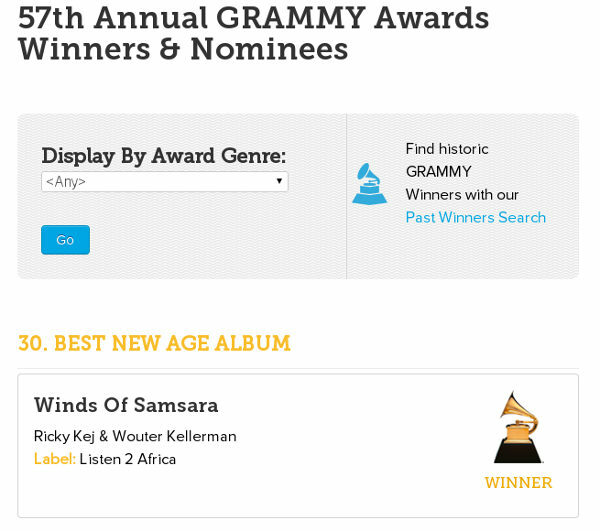 The Album Winds of Samsara is an album of Ricky Kej and Wouter Kellerman has been won the Grammy awards 2015 under the New Age music category, and news on AAB is because Keerthy Narayan, from Belagavi was part of the team. Keerthy Narayan’s played keyboard and also made music arrangements for the album “Winds of Samsara”. Speaking to AAB, Keerthy said “He said its a dream come true. 10 years of hard work and music put together is now paying off.” Keerthy has worked with Ricky Kej for a decade now. The album was at No.1 slot on the billboard charts as well. 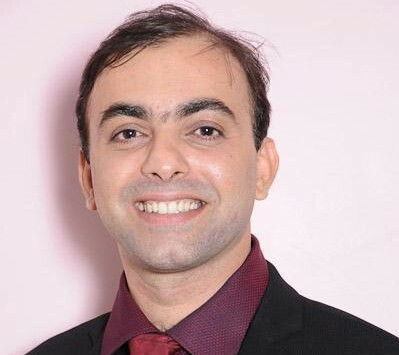 Keerthy Narayan himself is a multifaceted personality originally from Kerala but now settled in Belgaum for the past 6 years which also happens to be his in-laws city. Keerthy is a music composer/arranger with Hindi, Kannada, Tamil and Malayalam movies for the past 10 odd years. Wow! Great Keerthy and what a transition from your rocking band when you were in Jawahar Nagar, Kochi to new age music peak. Keep going. Proud of you Dear Keerthy Narayanan. Caught up with news item in DH and checked AAB. Thank you also to have brought Belagavi on world stage. Look forward to your career. We wish you more such achievements Long illustrious musical career. Hail Multi instrumentalist! Wonderful to hear this..! Congrats Narayan..!